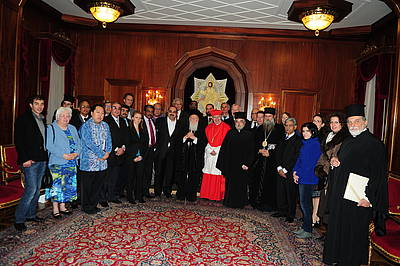 Bartholomew made his comments on 30 November at a consultation in Istanbul, Turkey, called Freedom of Religion and Rights of Religious Minorities which is sponsored by the World Council of Churches (WCC) Commission of the Churches on International Affairs and hosted by the Ecumenical Patriarch. 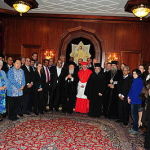 The consultation features 30 experts on religious rights from 23 different countries. Each are presenting case studies related to rights of religious minorities and religious freedom. The consultation ends 2 December.